When buying a home it is important to have it tested for radon gas. 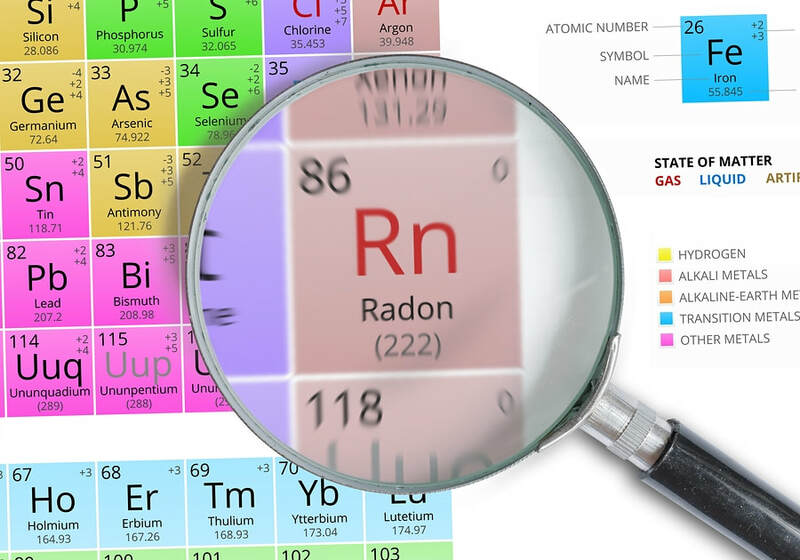 Radon is a colorless, odorless, and tasteless gas; therefore there is no way to know if you are being exposed to radon unless you have your home tested for it. Radon gas is a chemical impurity which contaminates air quality. Radon can be very hazardous to your health. Radon gas can be easily inhaled. Studies have shown a higher prevalence in lung cancer within individuals who have inhaled high concentrations of radon gas. Radon is the second leading cause of lung cancer, after cigarette smoking. It has caused 21,000 lung cancer deaths within the last year according to the United States Environmental Protection Agency. It is the number one cause of death in individuals who do not smoke according to the assessments from the Environmental Protection Agency. This is why it is so important for you and your family to have your home tested for radon gas. We care about your health and safety and want you to feel safe and happy in your home. Please give us a call to schedule your radon testing today! 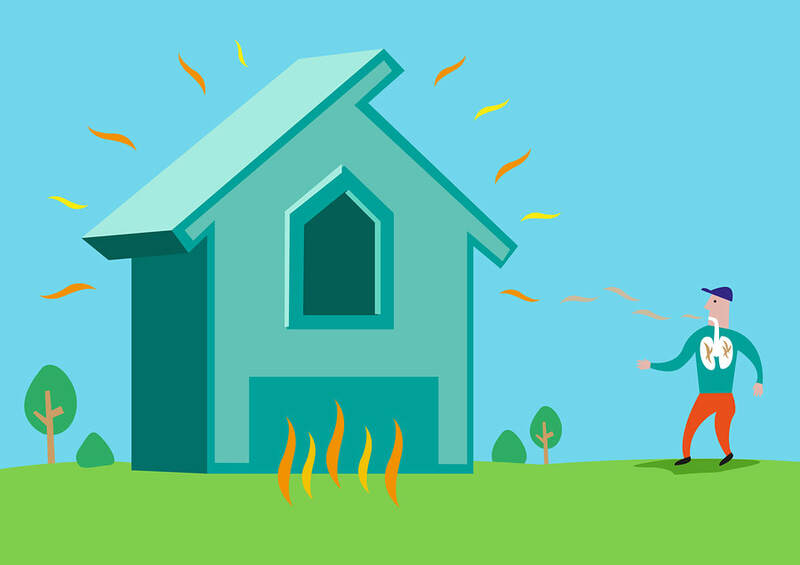 We care about your health and want to make sure your home is a safe environment for you and your family. It is strongly advised from the United States Environmental Protection Agency that all homes be tested for radon. What are safe Radon gas levels? Radon is found in all buildings at some amount, which is why it is important to find out the average concentration in your home. Radon generally penetrates a building straight through the soil at the lowermost part of the building that is connected with the ground soil. Radon most frequently penetrates the home through cracks in the foundation, cracks in walls, cracks in building joints, openings in floors, breaks in service pipes, and water supply.